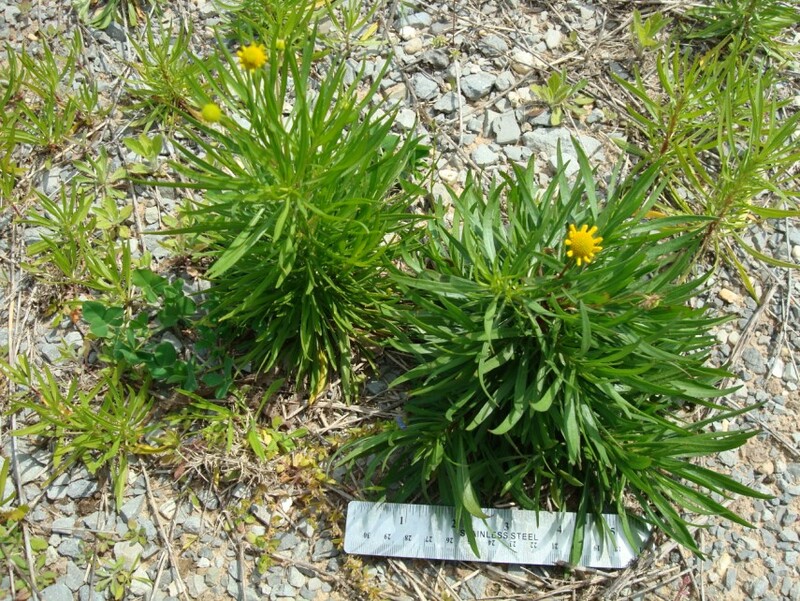 Bitterweed is a very common weed of old fields and pastures, roadsides and gardens. 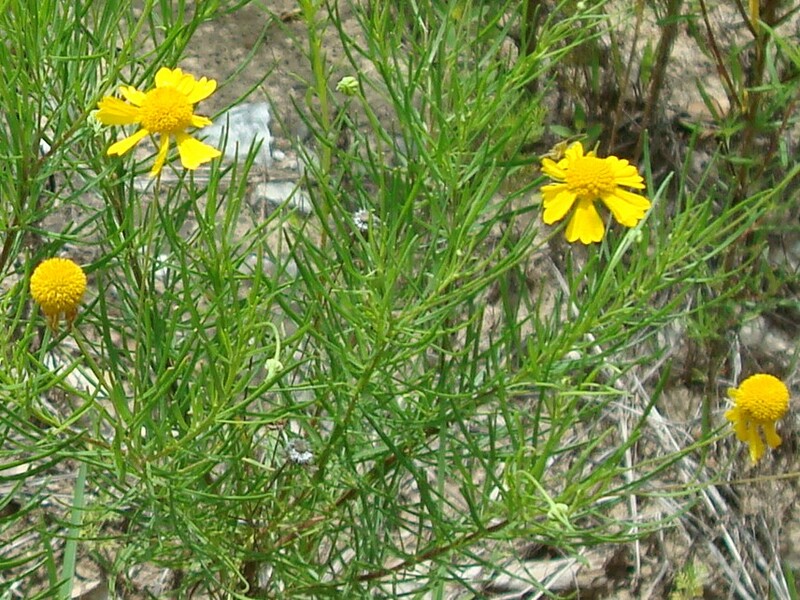 When cows consume Bitterweed their milk tastes bitter, hence the common name. 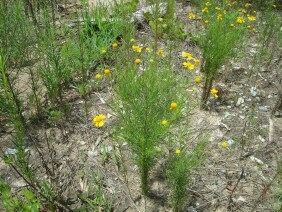 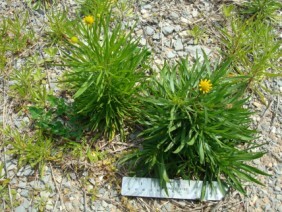 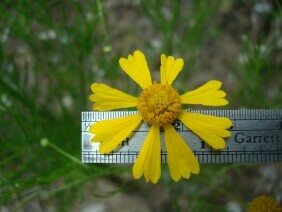 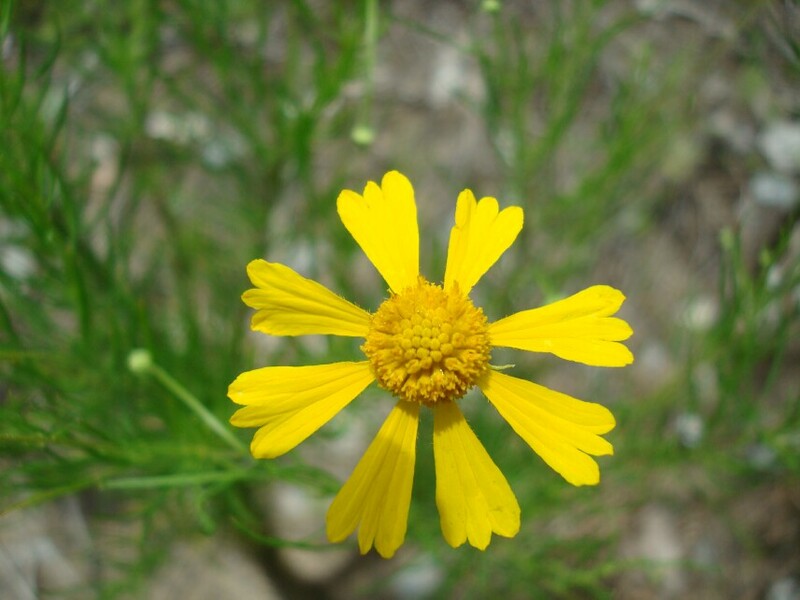 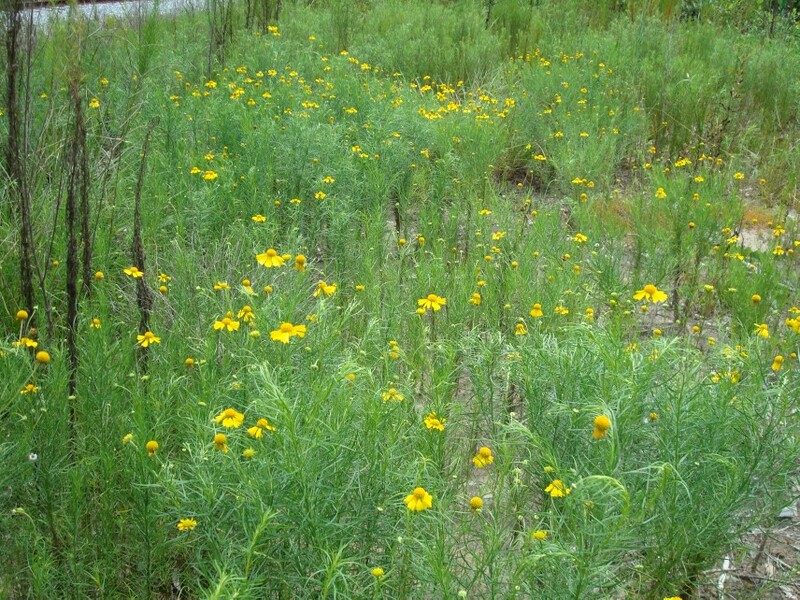 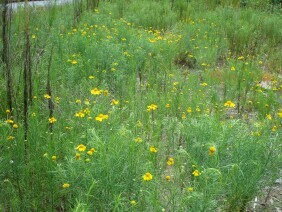 Also called Bitter Sneezeweed. 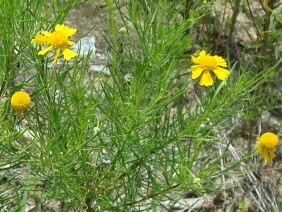 These plants were photographed in late July.